Human beings have five signs to help them succeed and progress through life. Sometimes, however, we're forced to cope with the loss -- or gradual decay -- of one of them. 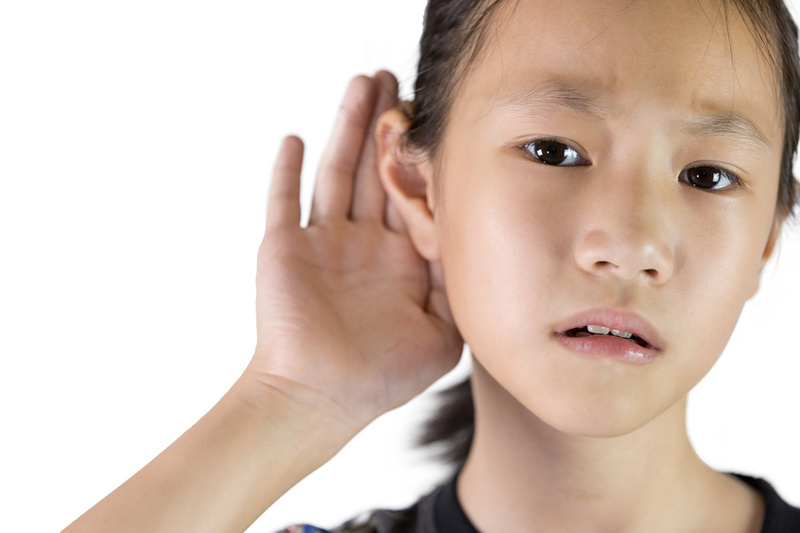 Whether due to age, repeated abuse, infection, or a congenital condition, that sense is sometimes our ability to hear. Though you may not go entirely deaf, living with hearing loss can certainly make life more difficult. If you notice the following behaviors in your day-to-day existence, it may be time to visit one of the many hearing centers this country offers to understand the level of loss you're experiencing and whether or not you need (or will need) hearing aids. Others complain about volume levels: Whether you're watching a movie, listening to music, or simply talking on the phone, others frequently tell you that it's too loud. You may have thought that the volume was perfectly normal up until this moment, and become acutely aware of your settings as a result. Though it's true that some people just have more sensitive hearing, constant repetition of this complaint might be signifying that you're struggling to hear. You struggle to understand what people are saying: Communication inherently becomes more difficult when your ability to hear decreases. There are certain ways to manage, such as focusing on mouth movement and shape, but understanding almost always suffers when hearing starts to go. If you're frequently mistaking what your friends and family members are saying -- or are just smiling and nodding despite not being able to hear a word -- it's time to take a hearing test. "What?" has become your favorite word: Asking people to repeat themselves is a frustrating and bothersome experience for both parties. Resist the urge to nod and smile in place of repeating that favorite word, and get yourself to an ear, nose, and throat doctor ASAP. Regardless of the amount of hearing healthcare you require, you're not alone: an estimated 15% of adults aged 18 and older experience some form of hearing loss. The best way to care for your hearing (other than protecting yourself from loud volumes as much as possible) is to be proactive about your hearing needs; make sure to visit hearing test centers to determine your auditory health, and discuss ways of slowing down loss with your doctor. Hearing aids or no, you'll be taking care of and educating yourself in the simplest, most important way possible.